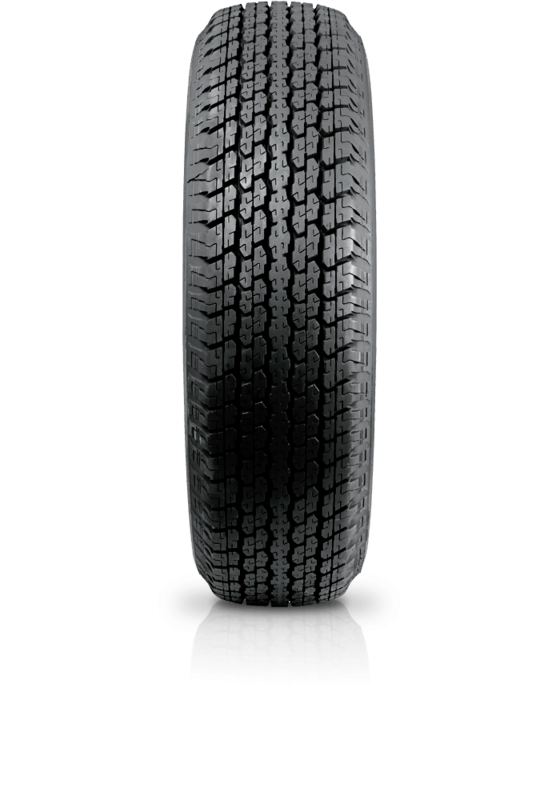 Bridgestone Dueler H/T D840 is for demanding drivers who prioritise riding comfort. Bridgestone Dueler H/T D840 is for demanding drivers who prioritise riding comfort. The Dueler H/T D840 is a highway terrain tyre that provides good traction even on wet and watery roads. It ensures perfect vehicle balance on dry surfaces and has improvements which increases the life and tread wear and tear.